Eminence Root Exfoliating Peel Review: Should You Buy This Product? 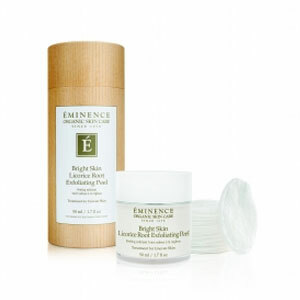 Eminence Bright Skin Licorice Root Exfoliating Peel claims to be a peel solution that can address hyperpigmentation. 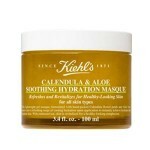 It also exfoliates dead skin cells and removes dirt or impurities at the surface. The peel promises to leave the skin brighter and more even. Thinking of buying this product? Take a look at this Eminence Root Exfoliating Peel Review first. Eminence Organics is a skin care company that has a mission to enhance their client’s well being naturally through their highly effective, potent and all-natural skin care products. They promise to deliver only the healthiest and most effective products to their patrons. For best results, dispense two pumps of the solution to the cotton pad that comes with the product. Using the pad, apply the solution to your neck and face in circular strokes. Avoid the eye area as much as possible. A 1.7 fl oz (50 ml) jar of Eminence Bright Skin Licorice Root Exfoliating Peel is available for a price of USD 79. 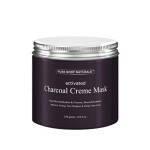 You can purchase it via the official Eminence site and other retailer sites. Licorice root: This boosts the skin’s elasticity, minimize the appearance of wrinkles, even out skin tone and brighten the complexion. Lactic Acid: This gently exfoliates the skin and promote the removal of dead skin cells. Natural Hydroquinone Alternative: This complex is made of Tara tree and African potato to achieve a more radiant and smoother complexion. Baobab: This is an antioxidant-rich extract that can brighten, tone and moisturize the skin and minimize inflammation on the skin. 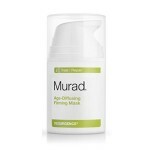 Mandelic Acid: This gently exfoliates the skin and is effective in reducing skin redness and fine lines. The product is certified organic and cruelty-free. 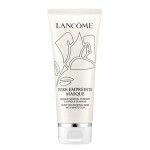 It does not contain phthalates, sulfates, and parabens. It also contains sustainable and biodynamic ingredients. The peel is quite pricey. According to users, the cotton pads that come with the peel absorbs most of the solution when applied. Eminence Organics is well known for their phthalate-, paraben- and sulfate-free formulations. This peel solution really does not contain all of that. However, this peel solution contains alcohol which can cause the skin to dry. 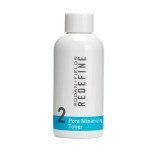 And in addition to that, this peel solution is a bit pricey as compared to the other peel solutions in the market. We highly recommend that you choose a peel solution that is alcohol-free and not this pricey. If you have received a defective, damaged or spoiled bottle of Eminence Bright Skin Licorice Root Exfoliating Peel, you will be happy to know that it is covered.